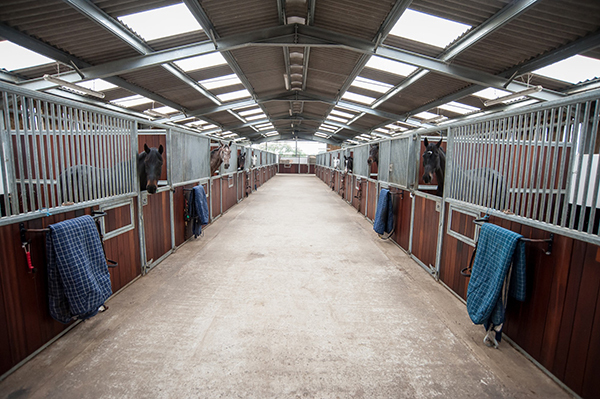 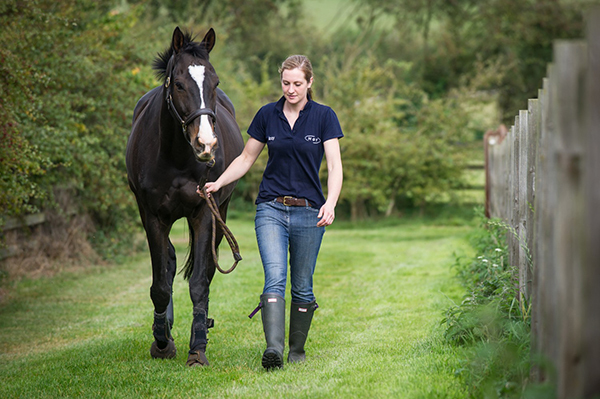 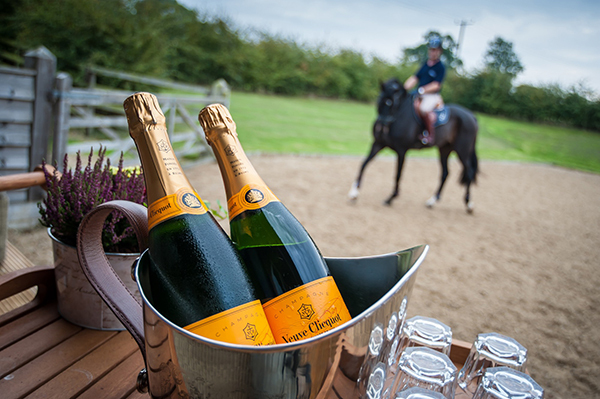 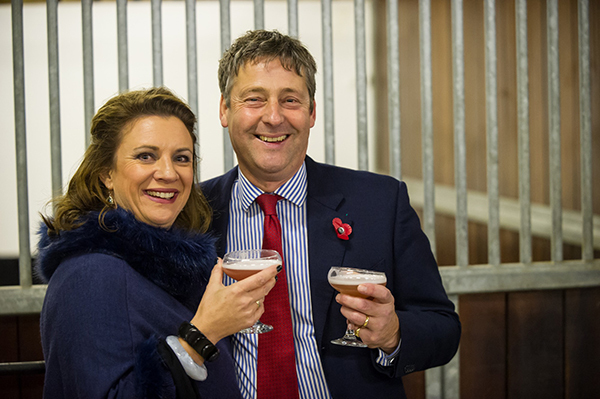 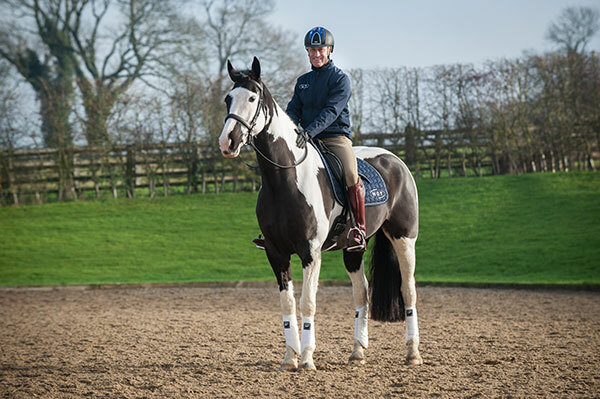 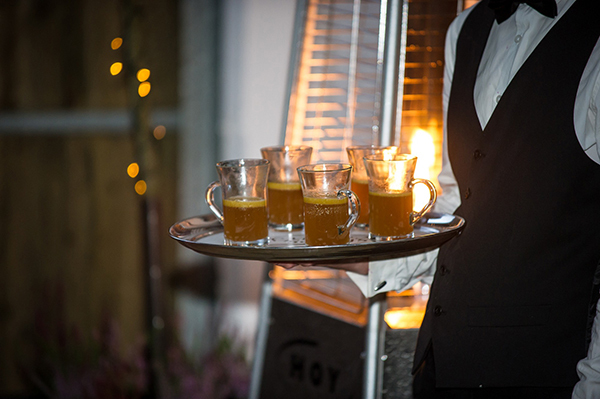 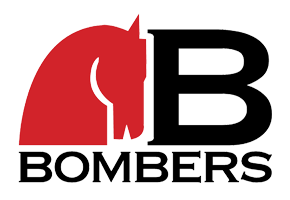 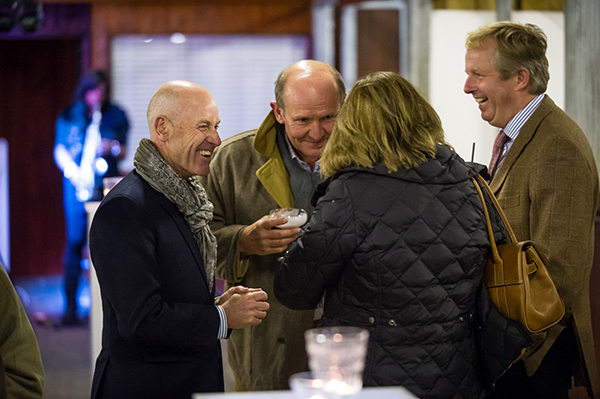 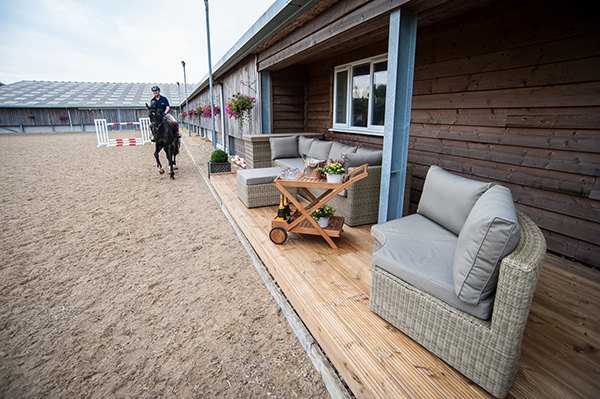 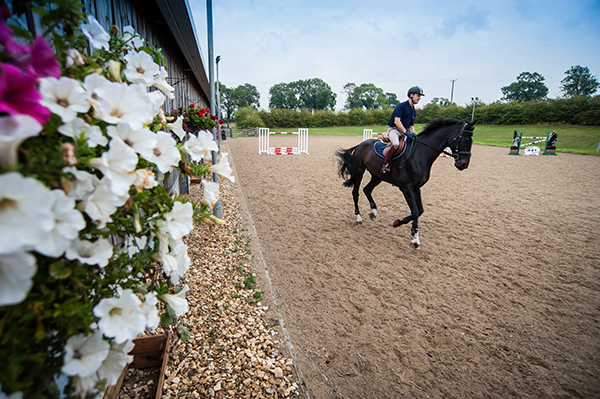 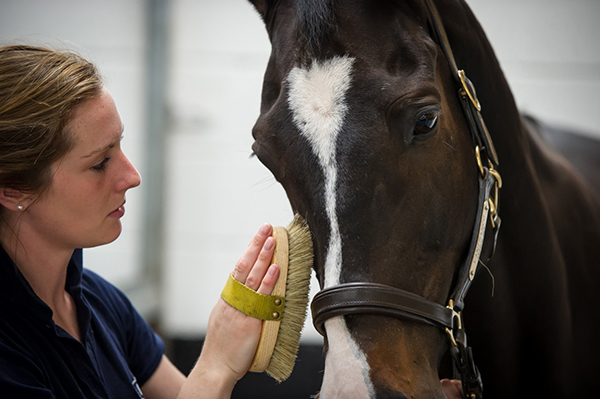 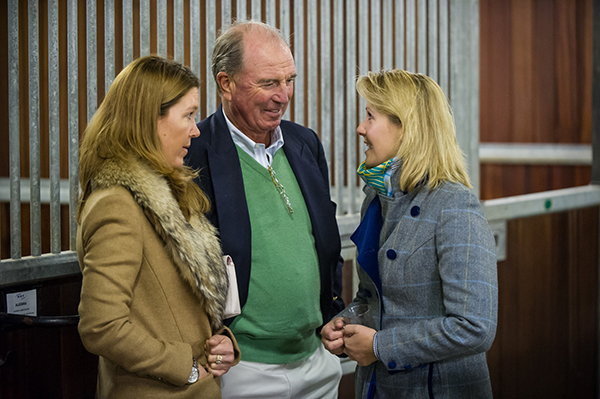 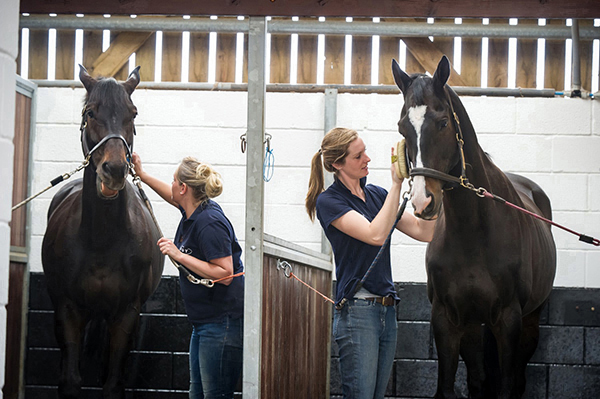 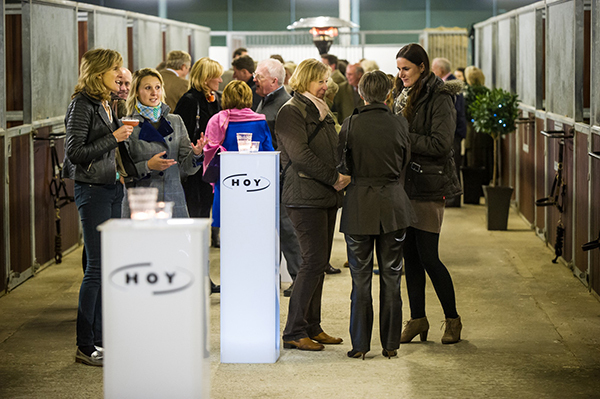 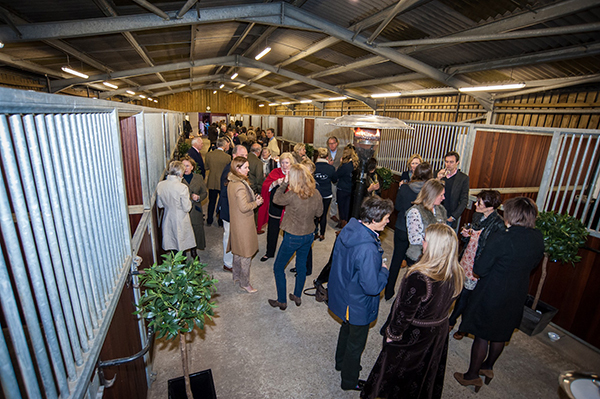 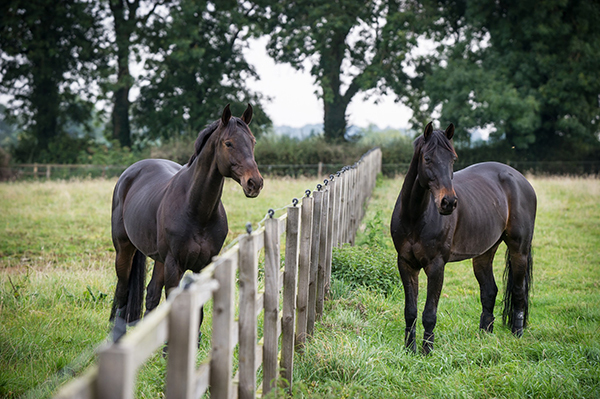 Somerby Stables has been home to the Hoy Team since December 2013. 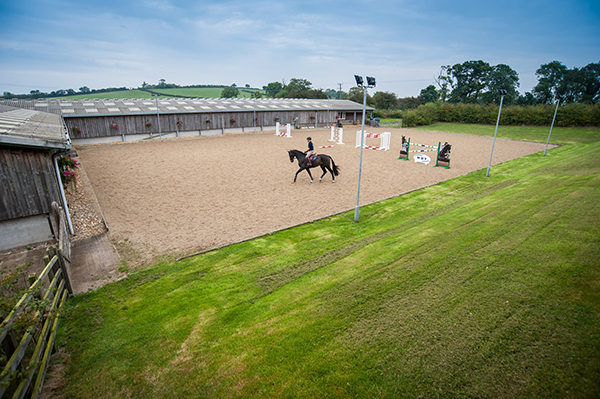 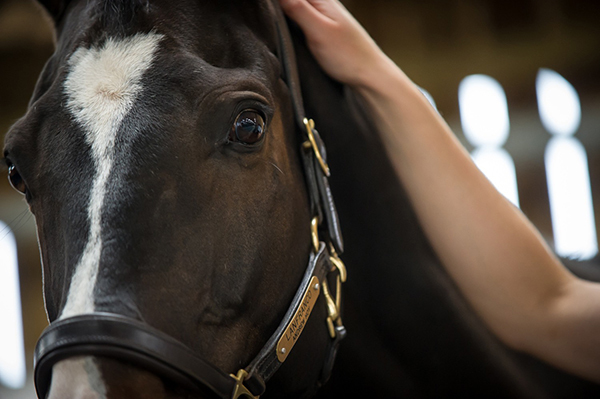 The facilities with 32 Monarch Stables were built on 23 Acres of land and offer fantastic training facilities for all three disciplines for me, my team and my students. 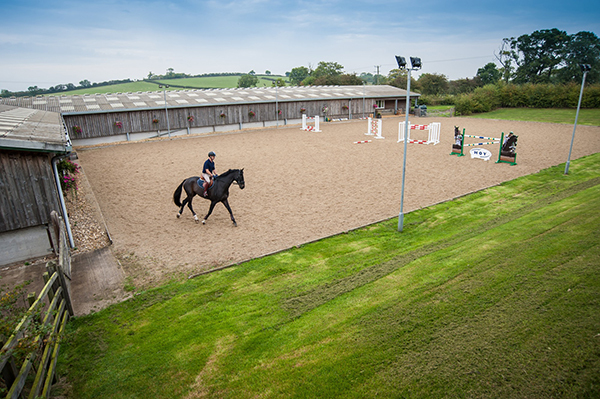 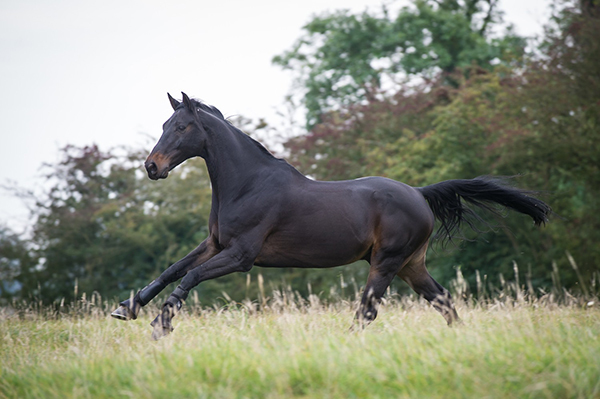 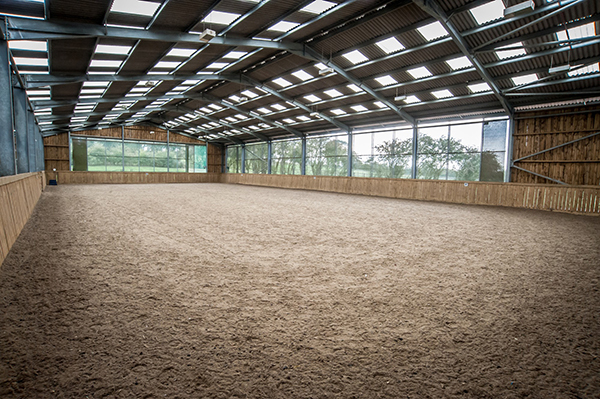 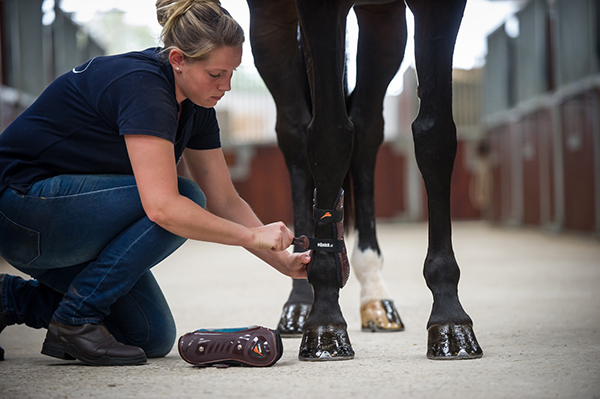 Alongside Indoor and Outdoor Arenas, a grass track for hill work, tack rooms, wash bays and tacking up areas we have a Monarch Horse Walker as well as vast turnout facilities. 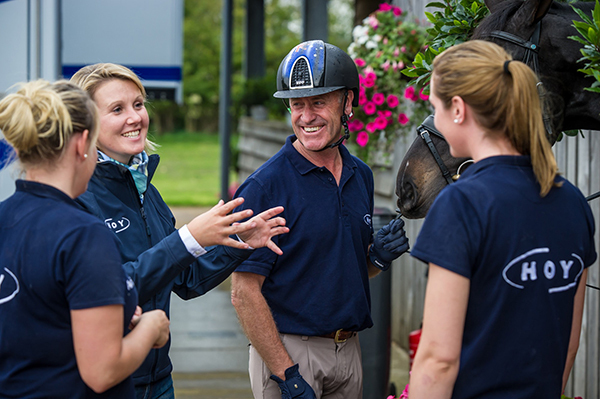 When I was a young child my father advised me to always “place good people around me” – I could not be successful in the sport without the support of my fantastic team at home, our Farrier Chris Clark, Vet Neal Ashton and his team at Oakham Veterinary Hospital and - last but not least - my outstanding coaches Gareth Hughes in the Dressage, Nelson Pessoa in Showjumping and "The Captain" Mark Phillips for the Cross Country.